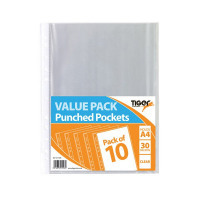 A4 Punched Pockets in 30 Micron and supplied in a pack of 200. Perfect to keep un-punched documents secure when filed away. Each pocket is 30 microns, providing excellent protection from spills or accidents. 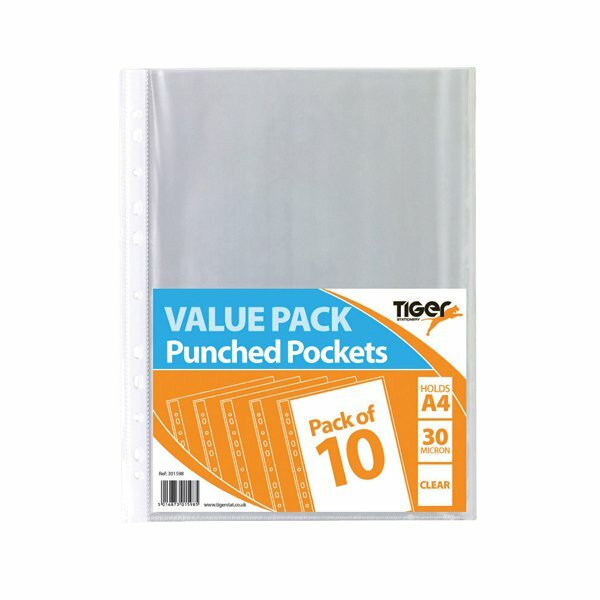 These punched pockets are A4 size, allowing documents up to A4 to be filed.